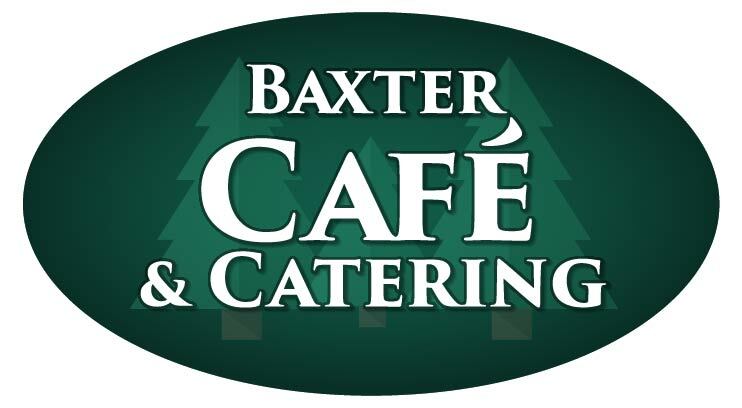 At the Baxter Cafe, We pride ourselves on our food. We serve Nothing But The Best and Treat People So Well That They Can’t Help But Come Back. While we may be famous around the Brainerd Lakes Area for our Breakfast we also have Great Lunch and Dinner Menu Options as well!